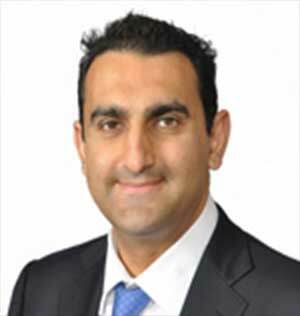 Dr Arora has practices in Gosford, Long Jetty, Woy Woy and Wahroonga and is a Visiting Medical Officer at the Central Coast Day Hospital, Brisbane Waters Private Hospital and the Sydney Adventist Hospital. Extracurricular interests include squash and long-distance running (30 City-to-Surfs, 16 half-marathons and 3 full marathons so far). He also has in interest in ophthalmology in developing countries and in charity work. He sponsors 60 children in all parts of the world through World Vision and has been a member of Amnesty International for over 10 years. 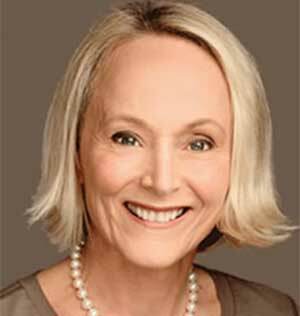 Dr Polya is a vitreoretinal surgeon, cataract surgeon, and a medical retina subspecialist ophthalmologist. He graduated from the Melbourne University Medical School, and completed ophthalmology training at the Royal Victorian Eye and Ear Hospital in Melbourne. He completed a Master of Public Heath at the University of NSW with a thesis in Clinical Risk Management and Patient Safety. Dr Polya completed the two year Michael Shae Fellowship in Diseases and Surgery of the Retina and Vitreous at St Michael’s Hospital, affiliated with the University of Toronto in Canada, where he was chief fellow of the Department of Ophthalmology. During this fellowship, at Canada’s busiest retinal service, he also received further subspecialist experience in uveitis and ocular oncology. 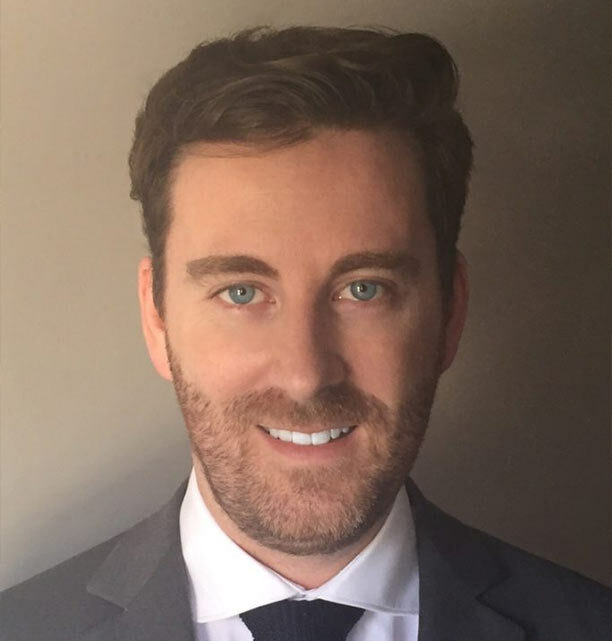 Before returning to Sydney in 2013, Dan worked in private practice as the only vitreoretinal surgeon in the province of New Brunswick, Canada and was appointed as a clinical lecturer in the Department of Ophthalmology at Dalhousie University. He has extensive experience in surgery for cataract and retinal disorders, and is expert in intravitreal injections and ophthalamic laser procedures. He has been involved in the teaching and training of ophthalmology registrars, residents and fellows, medical students, general practitioners, optometrists and optometry students, and nurses. Dr Polya is a VMO in ophthalmology with a special interest in vitreoretinal surgery and medical retina at Royal North Shore Hospital, where he teaches training eye specialists cataract and retinal surgery, as well as helping trainees develop their skills in retinal and general ophthalmology consultations. He is a fellow of the Royal Australian and New Zealand College of Ophthalmologists and the Royal College of Physicians and Surgeons of Canada. He is a member of the Australian and New Zealand Society of Retina Specialists, Oceania Retina Association, American Academy of Ophthalmology, American Society of Retina Specialists, Canadian Ophthalmological Society, Canadian Retina Society, and Australian Medical Association. Dr Polya is an examiner for the Royal Australian and New Zealand College of Ophthalmologists in Anatomy and is a member of the RANZCO Clinical Standards Committee. 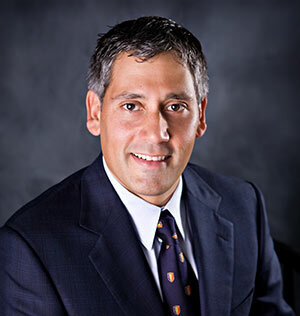 His subspecialty clinical interests are in cataract surgery, and in small-gauge vitrectomy surgery for retinal detachment, vitreous hemorrhage, macular hole and epiretinal membrane; and intravitreal and laser therapy for age related macular degeneration, diabetic retinopathy and retinal vascular occlusions. Dr John Chang graduated in medicine and surgery from the University of NSW with first class honours. After completing his specialist ophthalmology training in Australia, Dr Chang was awarded the RANZCO Eye Foundation scholarship to obtain further subspecialist training in Medical Retina & Uveitis at the prestigious Moorfields Eye Hospital in London. Dr Chang’s expertise in specialist eye care is complemented by his strong academic and research credentials in this field. He was awarded a PhD in ocular immunology and is an Associate Senior Lecturer at the University of NSW. Dr Chang is widely published with peer-reviewed journals and book chapters, and his work has been acknowledged by the award of nationally competitive research grants. He continues to be actively involved as a clinical investigator in medical research to help further improve eye health, not only for his patients, but also for the broader community. 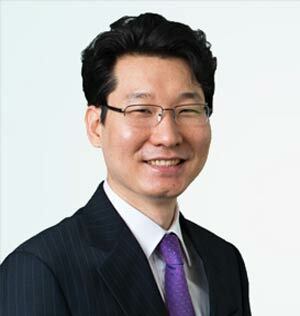 Dr Chang's areas of clinical expertise include cataract surgery, diagnosis and treatment of age-related macular degeneration (AMD), diabetic retinopathy, retinal vascular diseases and uveitis. He is experienced in performing retinal laser treatment, complex cataract surgery in the presence of uveitis or retinal disease, and intravitreal injection therapies. 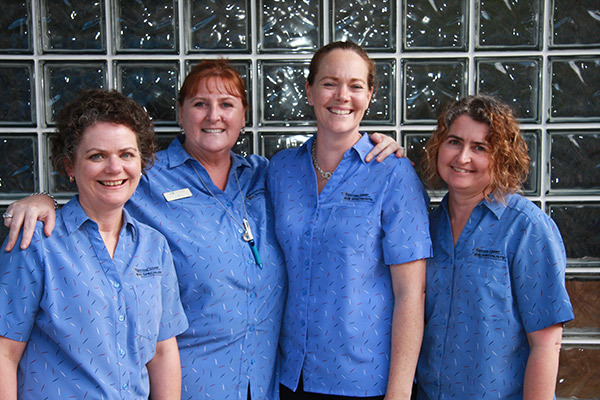 Dr Chowdhury has been working in the Central Coast since 2010. Dr Chowdhury graduated in Medicine from the Univeristy of Sydney with First Class Honours. He was awarded a PhD from the University of New South Wales for his groundbreaking research into a Bionic Eye for blind patients, and was also a visiting fellow at Harvard Univeristy Medical School. 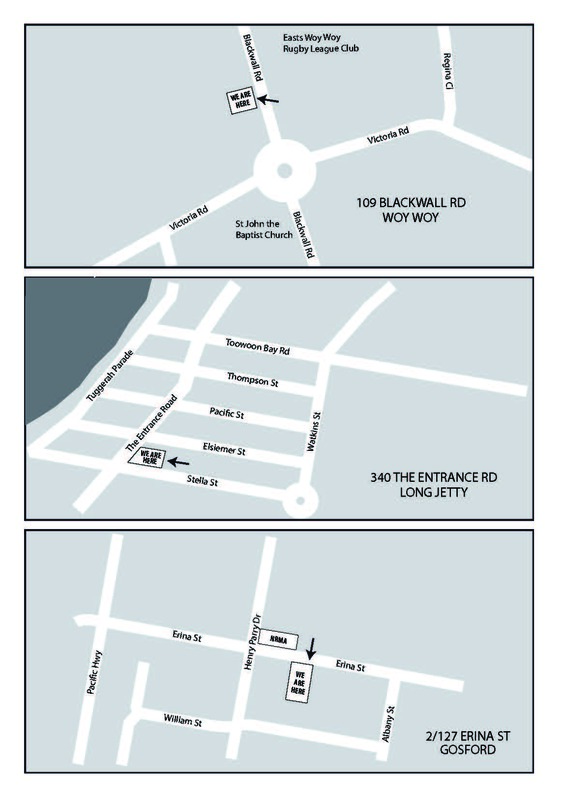 He trained in eye surgery at the Prince of Wales Hospital in Randwick and Sydney Childrens Hospital. He was awarded the Filipic Greer Medal during training and received the Fellowship of the Royal Australian and New Zealand College of Ophthalmologists. He subsequently undertook further training in advanced cataract surgery, refractive surgery, and corneal transplantation at the prestigious Moorfields Eye Hospital in London. Dr Chowdhury undertakes cutting-edge research in corneal, cataract and retinal disease, and is actively involved in training the next generation of eye surgeons. He has published numerous papers in international journals, and received several prominent research grants. He is a Clinical Senior Lecturer at the University of Sydney Medical School, and an Examiner for the College of Ophthalmologists. 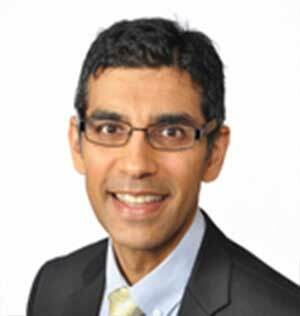 Dr Ilesh Patel is an Ophthalmic Surgeon with interests in Glaucoma and Cataract. He graduated from medical school at the University of New South Wales. In 2004, he completed a Masters in Epidemiology at the Johns Hopkins University Bloomberg School of Public Health in Baltimore, USA focusing on ophthalmic epidemiology and biostatistics. Following this, he was awarded the Delta Omega Scholarship to undertake a Fellowship in Preventative Ophthalmology at the Wilmer Eye Institute at Johns Hopkins Hospital, Baltimore, USA. He completed his Ophthalmology training at Royal Adelaide Hospital/Flinders Medical Centre in Adelaide in 2009. Following this, he completed subspecialty training in Glaucoma at Manchester Royal Eye Hospital, Manchester, U.K.
Ilesh is an Associate Research Fellow at Wilmer Eye Institute, Johns Hopkins Hospital. He is a member of the Australian Glaucoma Special Interest Group, European Glaucoma Society and American Glaucoma Society. He is well-published in peer-reviewed journals and recently completed a book chapter. His current research is focused on the use of micro-trabecular shunts to deliver less invasive glaucoma surgery. His other area of current research is in blindness prevention in rural Tanzania. Dr Stephanie Young was a member of the last group of ophthalmologists to train under pioneering ophthalmic surgeon Fred Hollows. An expert in medical retina and uveitis, Stephanie spent several years overseas following her ophthalmology training, at hospitals including London's prestigious Moorfields Eye Hospital where she completed fellowships in medical retina and then uveitis. Since returning to Australia, Dr Young was appointed Visiting Medical Officer for Medical Retina and Uveitis at Concord Hospital where she trains ophthalmic registrars and medical students. 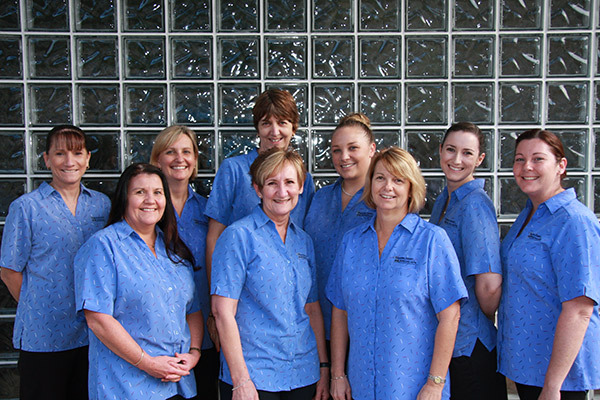 She has worked in this specialty on the central coast since 2004. 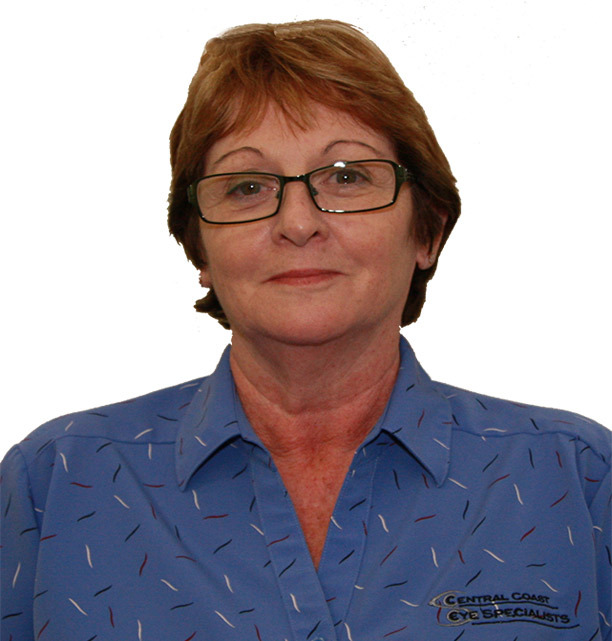 She also works in Gladesville and Hurstville. She has become a major contributor to the clinical auditing project Fight Retinal Blindness which investigates and evaluates the effectiveness of treatment of macular degeneration, diabetic macular oedema and retinal vein occlusion which are her particular interests. Dr Young has had a special interest in intravitreal injection therapy since the 1990’s when treating serious infections. Her focus is on the patient experience and seamless, pain-free therapy. Dr Young is a member of the Australian and New Zealand Retinal Society, the Oceanic Retinal Association, the American Academy of Ophthalmology, the RANZCO Uveitis Special Interest Group. She was a board member of the Fred Hollows Foundation for many years. Dr Rahul Dubey is an Australian trained Consultant Ophthalmologist with further sub-specialist training in the medical and surgical management of disorders of the vitreous and retina. He has completed fellowships in Medical, Surgical Retina and Uveitis at the world renowned Moorfield’s Eye Hospital, London and Royal Hallamshire Hospital, Sheffield, United Kingdom. 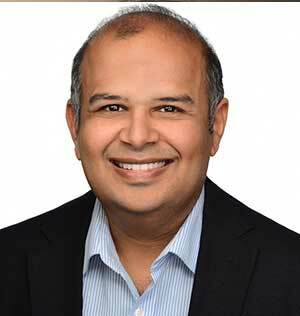 Dr Dubey’s areas of expertise include vitreomacular disorders - macular hole, epiretinal membrane and vitreomacular traction, retinal detachment, vitreous haemorrhage, advanced diabetic retinopathy, retinal vascular disease, age related macular degeneration, inflammatory eye disease and complex cataract surgery. 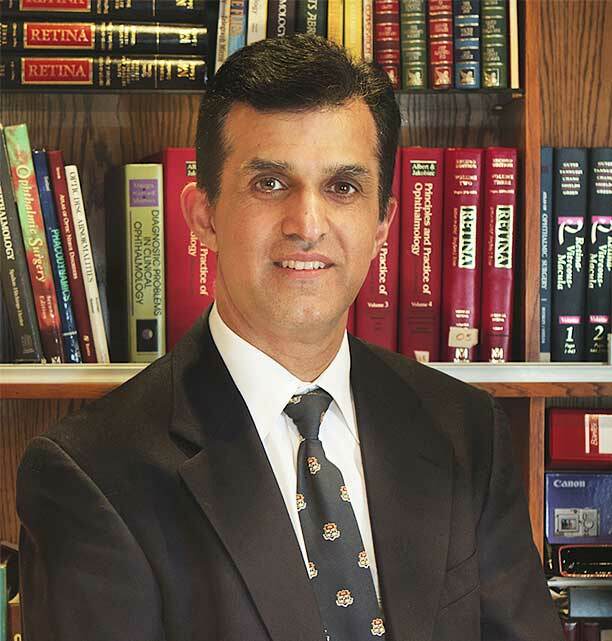 Dr Dubey is an experienced cataract surgeon and performs and teaches cataract surgeries using the latest techniques including femtosecond laser. He maintains a commitment to the service of rural and regional ophthalmology following his training at The Prince of Wales Hospital, home of the Outback Eye Service founded by the late Prof Fred Hollows. He is privileged to continue this tradition in Dubbo and Broken Hill. Dr Dubey has a Public Hospital appointment in the Retinal unit at the Prince of Wales Hospital. Prue graduated from the University of Newcastle with a Bachelor of Business degree in 2013. 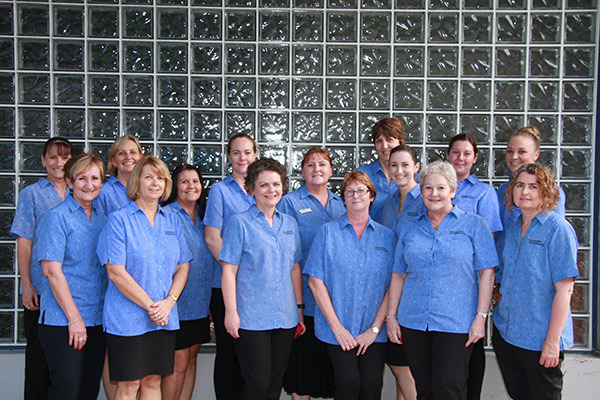 She has been working at Central Coast Eye Specialists since 2008 and is now the practice manager. She provides leadership and support to the staff to ensure a high standard of care is shown to our patients. Her duties include taking care of the financial aspects of the practice, dealing with hospitals and outside parties, as well as internal aspects of the business, including staff management and the scheduling of surgeries for patients and of the doctor's timetables.